Watch Out – Samsung Galaxy Gear S2 is on the way. Samsung is expected to make a triumphant return to the smartwatch category with its latest wearable device, the Gear S2 watch which will hit the market in New Zealand before the end of the year. Reflecting the aesthetic of a traditional wristwatch, the Samsung Gear S2 features a circular display with customisable watch faces and a unique rotating bezel. It is designed with everyday use in mind, and integrates with any Android smartphone running Android 4.4 and above with 1.5GB of ram or more. The Samsung Gear S2 comes in a versatile, circular design with an intuitive, custom UX and advanced features that enable users to enhance, personalize and bring more fun to their mobile experience. 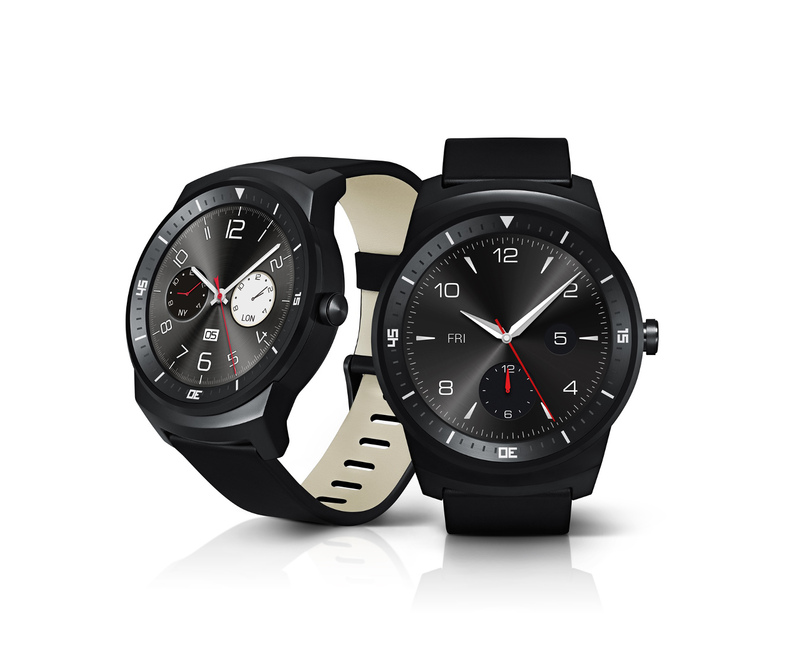 The watch has a unique rotating bezel, along with the Home and Back buttons, which ensures users will have a quicker, more precise method to comfortably access notifications and applications. 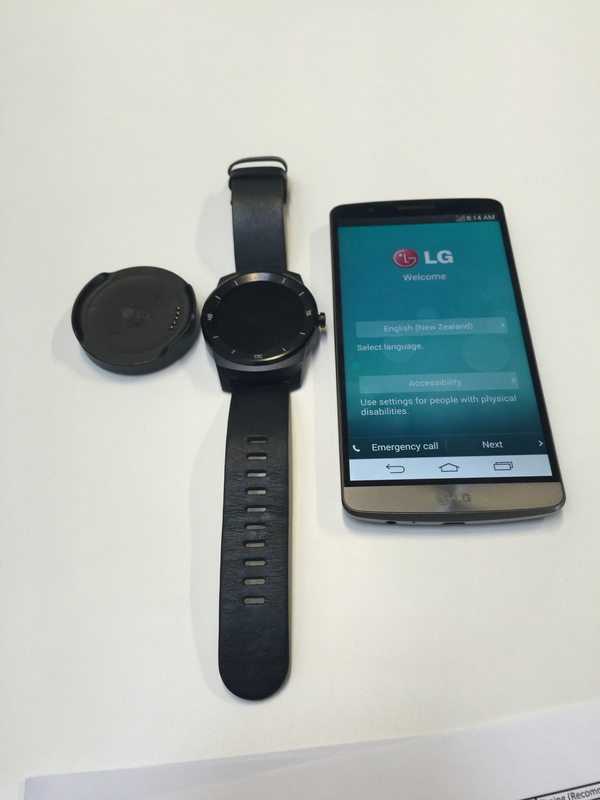 In New Zealand, the Gear S2 is schedule for launch in late October 2015 but the price is yet to be announced. Samsung NZ let me take the first Galaxy Gear in the country home this weekend so I could have a play with it. Unfortunately for me it was commandeered by Ronan (son of the gadget guy) for most of that time. See how I (or should I say we) found it in this short Youtube video review. Announced at IFA in Berlin on Wednesday, the Samsung GALAXY Gear promises to let users live in the moment while staying connected to their Samsung GALAXY devices. 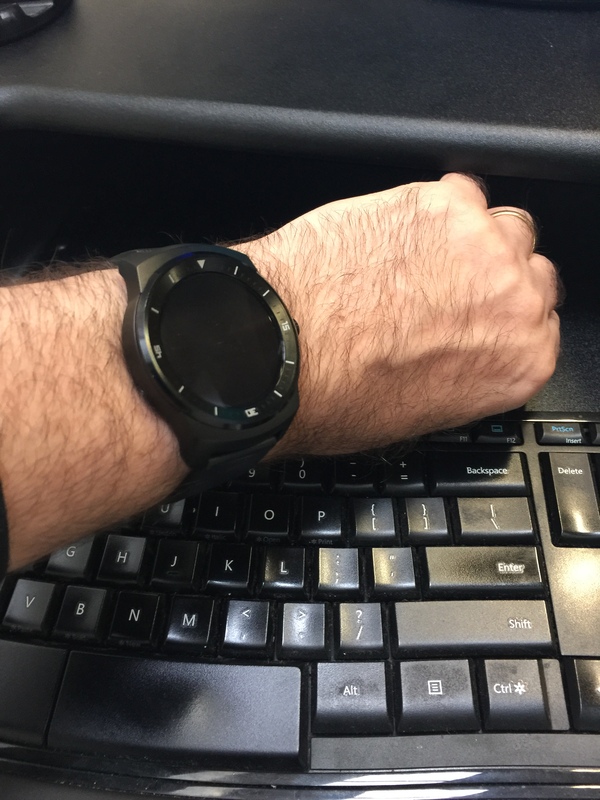 This new generation smart-watch notifies users of incoming messages, such as calls, texts, emails and alerts, delivers a preview of those messages. The user then has the opportunity to accept or discretely ignore those messages.